This Is What Happens To Your Body When You Give Up Sugar And Alcohol For One Whole Month! Let’s be frank: sugar is everywhere. It’s in virtually every processed product on the market. Because almost everything we eat on a daily basis contains sugar, we don’t realize how well we function without it. In fact, people who don’t read food labels would be shocked to see how much added sugar and additives are in their favourite “health” foods. Consuming too much sugar can lead you into a vicious cycle: the more sugar you eat, the more you crave. The bad news is that sweets steal important minerals from your bones in order to be processed by the body. 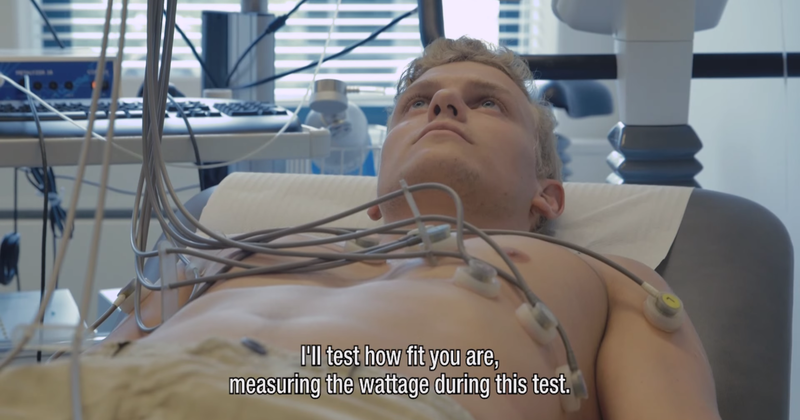 As a fun challenge, Sacha Harland of Lifehunters, a dutch youtube channel, decided to try living without sugar, alcohol or food additive for a month. It quickly became much more difficult than he expected, because temptation could be found at every street corner. Hunger is synonymous with impatience, which is why so many snacks available on the market can be eaten the moment they are purchased. This trend means that they are loaded with preservatives (to increase shelf life), flavouring (to satisfy cravings) and sugar. Sugar withdrawal isn’t a fun process at first. Symptoms include hunger, lethargy and sugar cravings, mood swings and irritability. If you can get through it, you’ll find that sugar cravings disappear after 3 weeks. The light at the end of the tunnel was that Harland eventually experienced more energy, lower blood pressure, lower cholesterol levels and weight loss after his 1-month journey. This video serves as a reminder that nutrition is the foundation of living a healthy life. What you eat will directly affect how you feel and how well your body keeps you going. After all, you are what you eat! 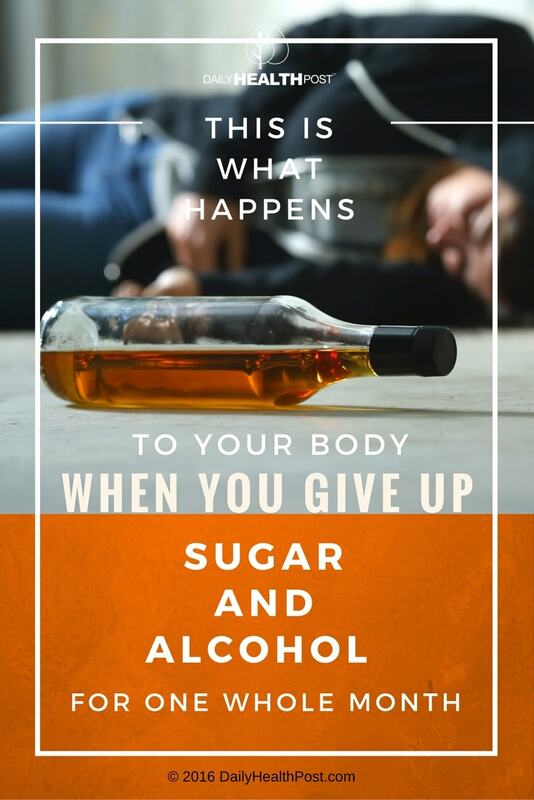 Latest Headlines » Wellness » This Is What Happens To Your Body When You Give Up Sugar And Alcohol For One Whole Month!